More than 122 million consumers plan to shop on Cyber Monday. 137.4 million consumers plan to shop Thanksgiving weekend. Almost a quarter of online shoppers (23%) are influenced by social media recommendations. 82% of smart phone users consult their phones in the store while deciding what to buy. When asked how millennials learn about products, special sales, and shopping news, 55% listed social media as their number one source followed by Google (45%) and Amazon (39%). Millennial’s preferred method of payment is PayPal (79%). 88% of millennials consider buying online and picking up in-store to save on an item. 56% of consumers are more likely to shop at a retailer in store or online that recognizes them by name. 78% of online shoppers want more images from e-commerce sites. 80% of shoppers want same-day shipping. 41% of Baby Boomers and 28% of Seniors will click to purchase. Nearly half (49%) of parents stated that they cannot live without online shopping. Men reported spending 28% more online than women during the past year. 52% of smartphone owners use online banking (or e-banking), indicative of a further trend towards mobile shopping. 80% of Americans shop online at least monthly. 88% percent of shoppers characterize detailed product content as being extremely important. The probability of selling to a new customer is between 5 and 20%. The probability of selling to an existing customer is between 60 and 70%. 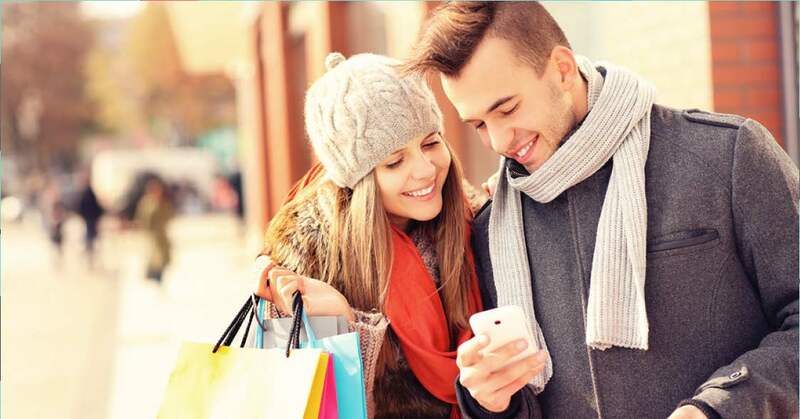 Don’t let these fall consumer shopping trends be the end of your marketing efforts! For tips on using these statistics and getting the most from your digital marketing and advertising campaigns, please read the rest of our blog or schedule a free consultation with our conversion efficiency experts.